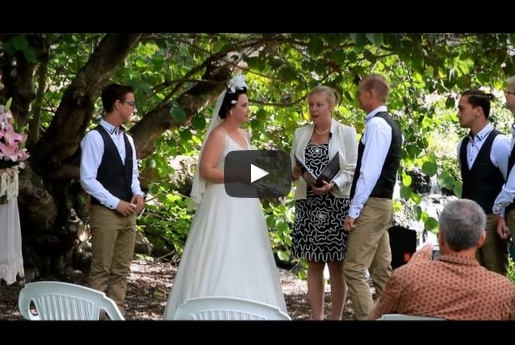 Why use a civil marriage celebrant for your ceremony? Whether you are hosting a wedding ceremony, a funeral service or are deciding to elope, it is vital that your event capture the right mood for the occasion. It should be a day that embraces the spirit in which the event is intended and therefore allow loved ones to be relaxed and participate fully on the day. As well as being a fun and exciting time, sometimes organising the celebration of big life-event can result in a very emotional time. 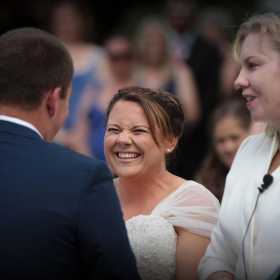 A civil marriage celebrant can make arranging your ceremony a much less stressful experience, because a celebrant understands the complexities of planning such an important occasion. Here at Ceremonies by Kellie we will take the time to understand your particular wishes for the day. 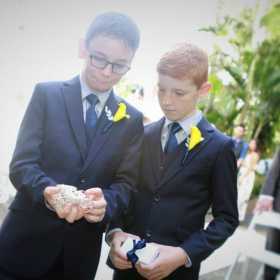 Family traditions and family members you wish to include in the ceremony can easily be integrated into the occasion. Kellie will also work with you to ensure the right words are used express just how you feel. We understand that every occasion is different, so we will work with you to ensure the day perfectly reflects the right style and mood for you. As we all know, things don’t always go to plan. So having us there on the day to provide support and assistance with unexpected arrangements can make all the difference. Ceremonies by Kellie can offer so much more than simply help to plan your day. We also look after all of the legal requirements and ensure all documents are submitted to the relevant legal authorities. Furthermore, we can help you write wording for your vows or can write them on your behalf. If you have any special rituals you’d like to participate in, we can work these seamlessly into the occasion for you. 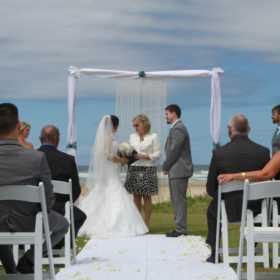 Located on the beautiful Coffs Coast, Ceremonies by Kellie can arrange your ceremony in various locations around Coffs Coast. We are well-known in the local area and hence have connections with many of the nearby venues and related services. 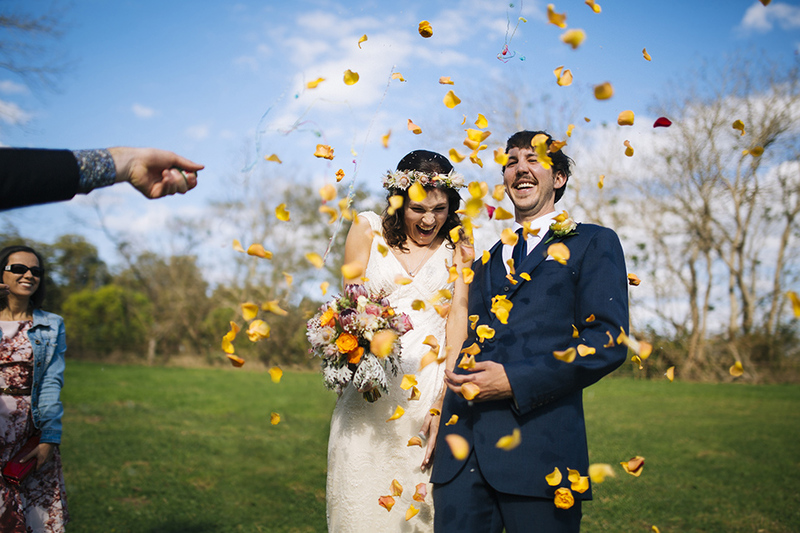 To book a civil marriage celebrant Coffs Harbour contact us on 0429 539 706 or kellie@ceremoniesbykellie.com.au.